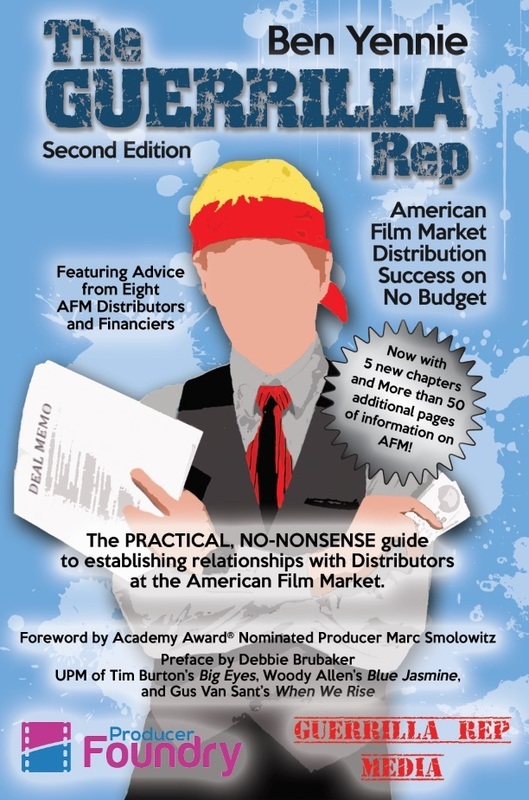 The Guerrilla Rep: American Film Market Success on No Budget was the first Film on Film Markets. Since it's initial publish in August 2014, it's been adopted as a text in Several Film Schools across the US. Film Schools are great at teaching you how to make a film, but not great at teaching you how to make money making film. 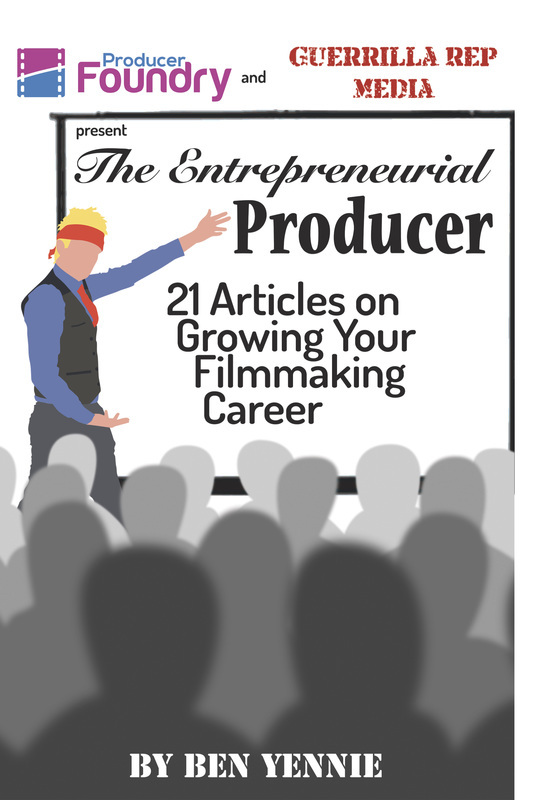 This book is designed to help bridge that gap, and teach the basics of Film Financing, Film Distribution, film Marketing, and general best business practices for filmmakers of all kinds. The book makes an excellent gift for any recent or soon to be film school graduate.